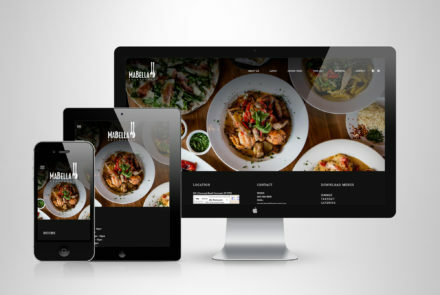 Whether you need a new website, are looking for an effective and stunning book cover design, rebranding for your existing company or looking to get your brand, product or service to the next level, I can help! If you’re interested in learning more about what services I can provide for you, please feel free to contact me. 9+ years of designing high-quality book covers and interior formatting for one of the largest self-publishing companies. 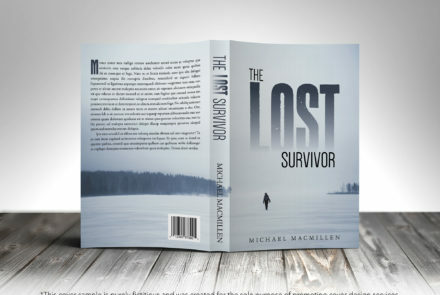 Need book design services? I got you covered! When I first started designing websites, it was done from scratch using good ol’ html and css. Many years later and I’m still adapting and staying current using the best technologies to offer awesome sites. Need eye-catching shirt designs for your family reunion? 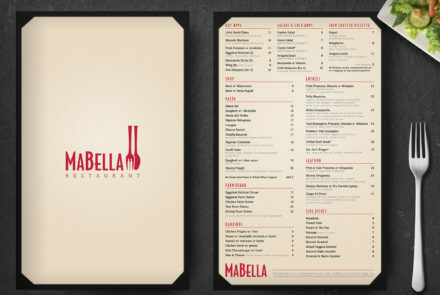 Elegant menus for your restaurant? What about iconic branding for your company’s promotional items? Let me know!